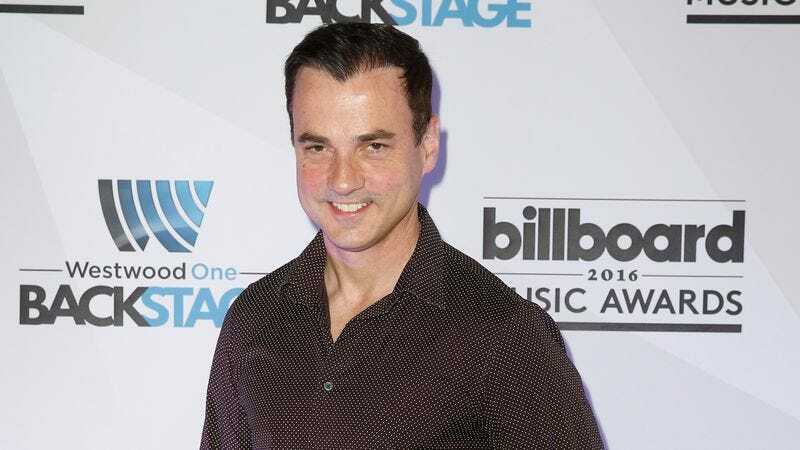 According to a report from Billboard, pop singer-songwriter and music industry executive Tommy Page has died. No official cause of death has been released, but multiple reports suggest that it was suicide. Page was 46. Page is best known as the singer behind the 1990 hit single “I’ll Be Your Everything,” which he co-wrote alongside New Kids On The Block members Jordan Knight and Danny Wood. Having a song reach the top of the Billboard charts had been a lifelong dream for Page, who actually got his start in the music industry by working as a coat-checker at a hip New York nightclub and playing his demo tape for anyone who would listen. He eventually got the attention of Sire Records’ Seymour Stein, who hired Page to write the theme song for the 1989 comedy film Shag. Though none of his solo albums reached the same heights as Paintings In My Mind—the album that featured “I’ll Be Your Everything”—Page still enjoyed a decade-long career as a pop singer, developing a significant following in Asia along the way. He also had a cameo appearance in the Full House episode “Crushed,” playing himself and performing a song in honor of Stephanie Tanner’s birthday. Eventually, Page went to business school and started working as a music executive, eventually landing at Warner Bros./Reprise Records where—according to Billboard—he “helped shape the careers” of everybody from Michael Bublé and Josh Groban to Alanis Morissette and Green Day. He later worked as a publisher at Billboard, and in recent years he evolved alongside the music industry, working as the vice president of artist and brand partnerships at Pandora and Cumulus Media, as well as the vice president of music partnerships at the Village Voice. He is survived by his partner and their three children.